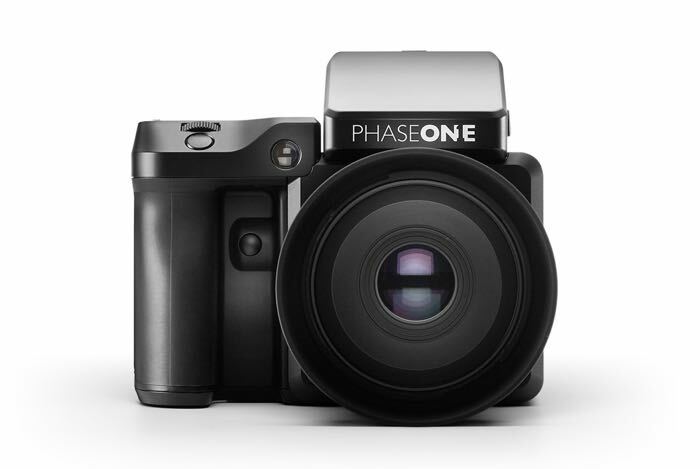 Phase One has announced the launch of their latest camera, the Phase One XF 100MP which comes with a massive 100 megapixels and it is a medium format camera. The Phase One XF 100MP has a 100 megapixel CMOS sensor which was co-developed with Sony and it comes with a range of high end features. You can find out more details about the new Phase One XF 100MP at the link below and prices start at $48,900.